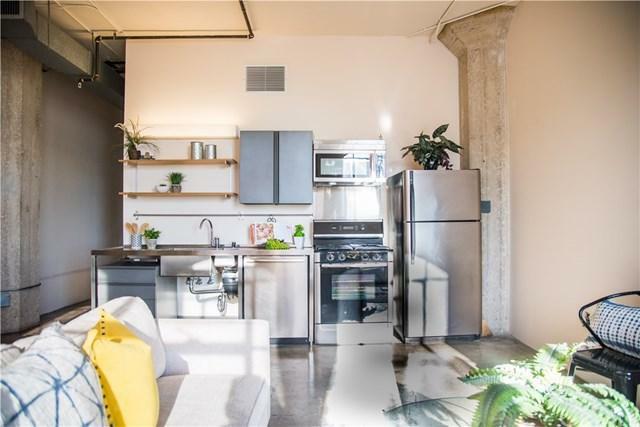 Welcome to this beautiful one-bedroom loft located in the Textile building in Downtown Los Angeles. 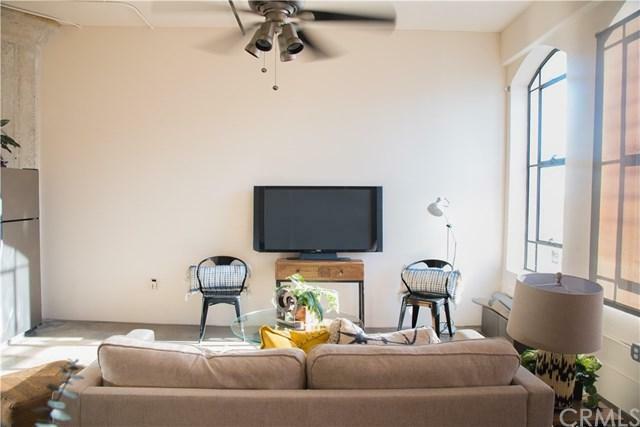 This unit features high ceilings, polished cement flooring, large windows for lots of natural light, stainless steel appliances, central air and central heat and laundry closet with a washer/dryer unit. The large one bedroom is wall partitioned with wall to wall closets and large mirror doors. 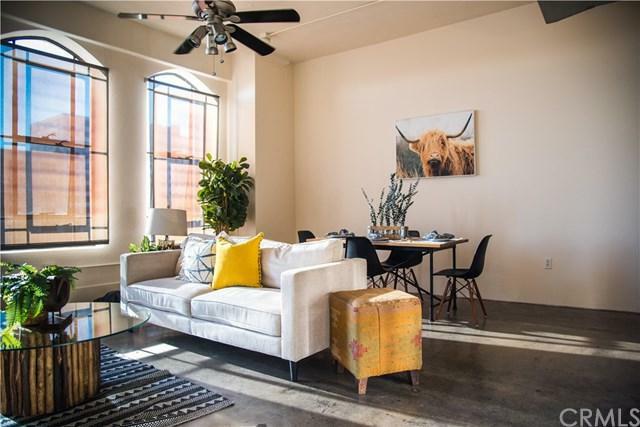 The Textile building includes a rooftop deck with gorgeous views of the city and mountains. Some of the shared amenities with Santee Village include a fitness center, rooftop driving range, pool, BBQ area and basketball court. 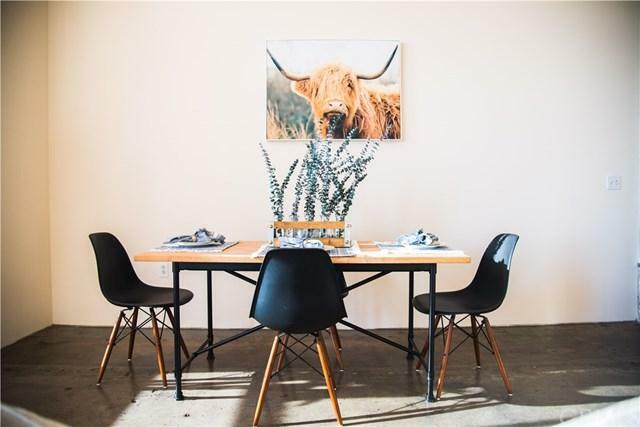 This unit is walking distance from cafes, restaurants, shopping and public transportation. Come take a look. Sold by Sedrick Benton of Nest Seekers.